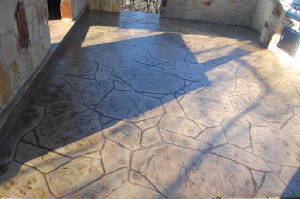 Welcome to Collin County Concrete's web site. Collin County Concrete is family owned and operated with over 18 years of experience serving Collin County and surrounding areas. We are dedicated to providing the highest quality of professional work to our customers. Please feel free to look through our website to learn more about our company and see the work we have done. Please do not hesitate to contact us if you have any questions or comments. We look forware to working for you soon.